Meanwhile, 111 applications await no-objection certificates (NOCs) from the traffic department for final clearances. 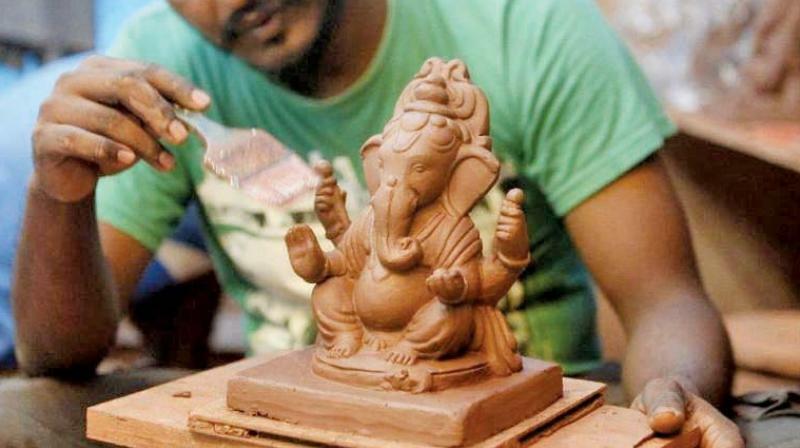 According to data sourced from six zonal ward offices, permissions have been granted to only 91 out of 202 Ganeshotsav mandals that have applied. Mumbai: Scores of applications submitted by Ganeshotsav mandals seeking permission to erect pandals on public roads in the twin-city are still lying pending with the Mira-Bhayandar Municipal Corporation (MBMC). Moreover, confusion prevails on the actual status of permissions, exposing the lack of coordination between various agencies, including the municipal corporation, fire brigade and traffic department which shoulder the responsibility of awarding permissions after verifying due compliance with safety guidelines. However, officials from the traffic department claim that out of 200 applications received by them, NOCs have already been issued to 193 while seven were under process of clearance. The MBMC’s fire control department on the other hand claims to have cleared 173 out of 175 applications.